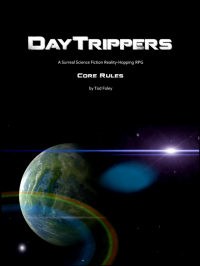 The DayTrippers RPG is designed for episodic, surreal science fiction play. 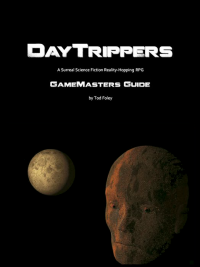 The GM's job over the course of a session involves tracking time and modulating tension in order to produce "short stories" or "TV episodes" with their own internally-satisfying narrative arcs: beginnings, middles, and ends. And usually this is exactly what you get: a free-wheeling "monster of the week" campaign (except it's more like "alien planet or otherworldly dimension of the week"), consisting of fairly self-contained adventure episodes.